In a week where, quite frankly, we could all do with a cup of tea or a coffee; we've seen quite a few tech stories. We'll be looking at the plight of Facebook as it faces a whopping $500 million lawsuit over the technologies used to make Oculus VR, how ransomware has become a much bigger issue over the past few of months (most recently with an unfortunate hotel attack) and a game created by Bill Gates where you can run over poor donkeys... It's quite a mix as always, so let's look at these in order. There has been quite the ongoing battle between these two, as ZeniMax accused Facebook (or more accurately, Oculus) of stealing his technology and using it in their VR headsets. They filed for the lawsuit in 2014, so it has been quite a long and hard battle with tech tycoon Mark Zuckerberg, however a judge has come to the verdict that Facebook should pay ZeniMax $500 million in damages. The judge declared that although the technology wasn't stolen, he did say that Oculus cofounder Palmer Luckey (the irony) violated a signed non-disclosure agreement with ZeniMax made in the early days. ZeniMax were actually looking for a total of $6 billion ($2 billion for the verdict and up to $4b in damages), so this isn't really the result they were looking for. The $500m, however, isn't as straight forward as it seems. The judge's verdict meant that $250m would be paid directly from Oculus for violating the NDA and copyright infringement, $150m would have to be paid by former CEO Brendan Iribe for false designation and $50m would be paid by Mr Luckey (also for false designation). Naturally, Facebook continue to fight against the case and it's uncertain if they will actually be ordered to pay a penny. One thing you don't expect to happen when sitting in your hotel room on holiday is to be locked in... this week an Australian hotel lost all control over its door locks and not only were people locked in, new guests could not check in. This is a problem, as ransomware is to blame. Over the last year and a half there have been more and more ransomware attacks on much larger companies and organizations over specific individuals. But why do they do it? Unsurprisingly a job in ransomware could get you a staggering £1 billion per year, especially as big businesses become the target. More than 50% of corporate attacks start with an unfortunate employee, it then spreads like wildfire and could (even from one person) take down an entire system. It's like a virus in that there are hundreds of different ones being created all the time, making it harder to protect ourselves against it. Needless to say, it's a scary prospect as we move into 2017. Will randomware continue to grow? Yes. Are we able to stop it? We can only hope. In slightly lighter and very weird news, a new app has been created to replicate a game made by Bill Gates and Neil Konzen in 1981 called "Donkey" (also known as the file name DONKEY.BAS). Essentially the game was created just to prove the power and beauty of IBM PC, but it became quite a hit among the tech crowd. The game is simple, you have to use your car to avoid running over donkeys... it's very much like frogger in its simpleness and frustration. Nobody is quite sure why he chose a poor donkey to be the subject of this car chase, we can only assume he doesn't like them very much. Johnny Ixe has released the game on iTunes for $0.99 around 2 weeks ago, yet it's already a huge hit with many mobile and watch users. Will this become as popular as Flappy Bird? Will we see yet another game addiction? Only time will tell. That's all for this week folks, we hope you enjoyed reading! 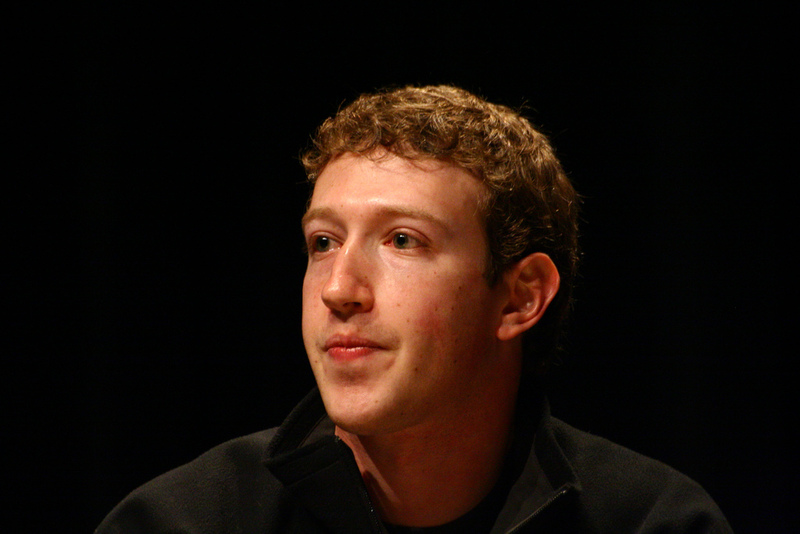 Should Facebook pay the fine? 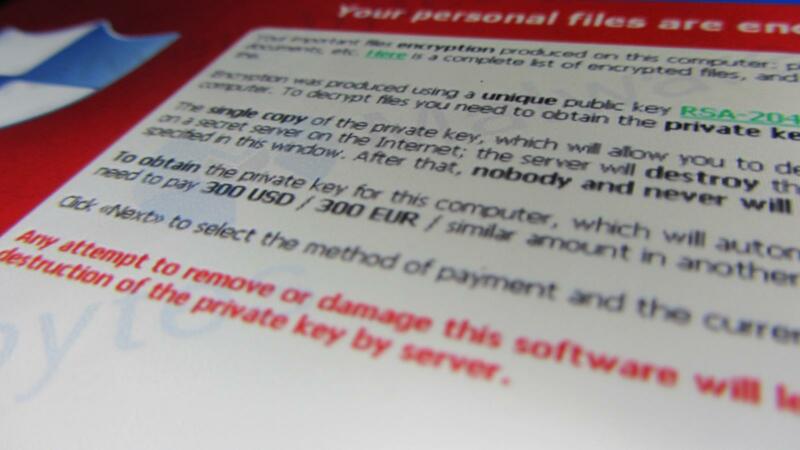 Is ransomware talked about enough? 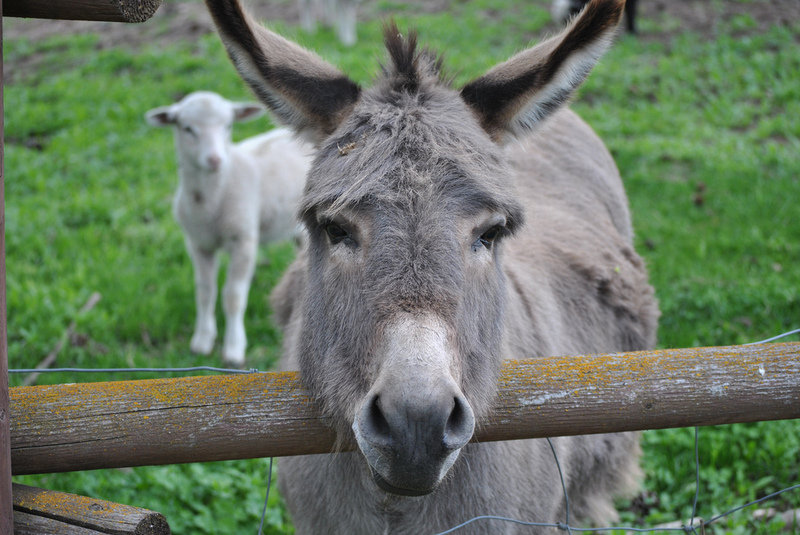 Does Bill Gates hate donkeys? Leave us comments in the box below or give us a tweet at @XenaceLtd, we don't bite we promise.